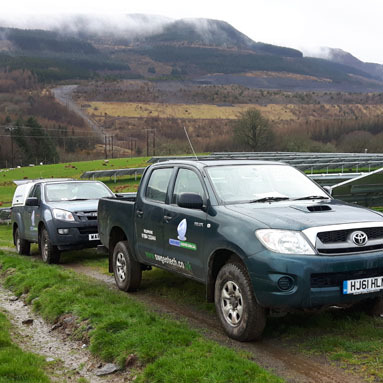 South West Geotechnical Ltd has the in house experience to investigate and assess geo-environmental / contaminated land issues. These investigations range from Phase 1 reports, developing conceptual site models and scoping investigations to detailed quantitative risk assessments. 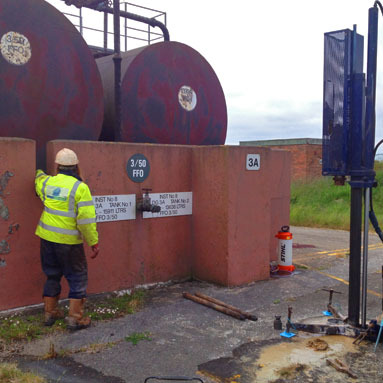 Having worked on former garages / petrol filling stations, sites affected by naturally occurring metals, laundries and gas works, we can draw upon our experience to form the most client focused and cost effective way of dealing with contamination issues. We also carry out materials management assessments including the movement of materials and licencing under the CL:aire definition of waste. 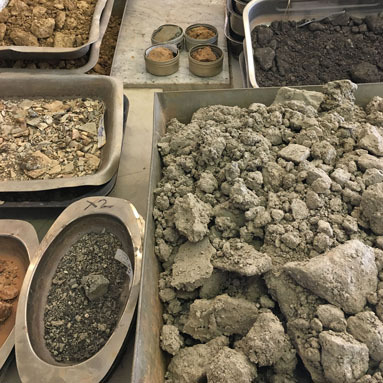 Our technicians also help with more routine construction phase work including WAC testing, topsoil testing to BS3882 as part of the wider materials management undertaken by an associate independent Qualified Person (QP). Phase 1 Ground Gas Desk Study for redevelopment of a residential property Following submission of a Planning Application, the Local Authority expressed concern about a former quarry being a potential source of ground gas which could impact the proposed development. 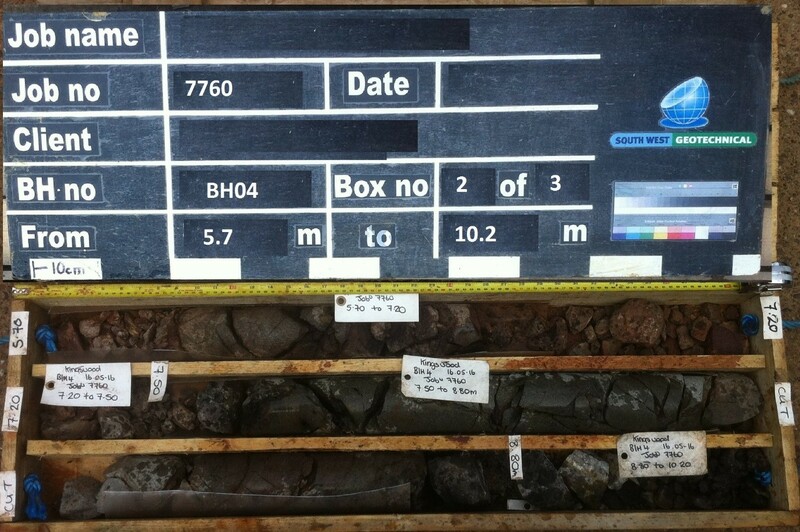 SWG undertook a Phase 1 contamination desk study and walkover survey to assist with planning conditions to and to produce a Conceptual Model of the site and identify the Source-Pathway-Receptor linkages between the quarry (source) and the proposed dwelling (receptor). 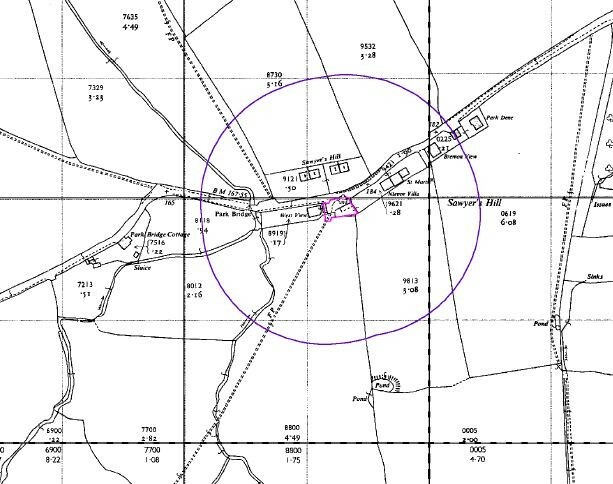 ​The old quarries and associated pond located 25m south west of the site have been backfilled, in part, therefore, these features presented a theoretical source of ground gas. It was determined that as the quarries are not capped, any gasses generated would vent to the atmosphere rather than migrating laterally through the ground towards the development site. SWG argued that the use of modern construction techniques and a damp proof membrane with good sealing around pipes and floor structure will provide inherent gas protection measures. The desk study was accepted by the Local Authority and relevant warranty providers, subsequently planning was granted, saving the Client time and money. Phase 1 desk study for conversion of barn to residential property SWG undertook a Phase 1 contamination desk study and walkover survey to assist with planning conditions to identify any potential contamination on a small a small barn site that is to be converted in to a residential dwelling. ​ A series of historic maps were reviewed along with information on industrial land use, landfills, radon and subsidence. 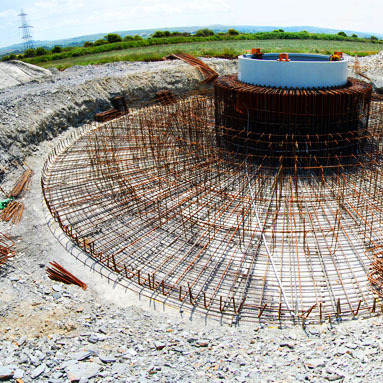 A conceptual model was developed which did not identify any significant sources of contamination. 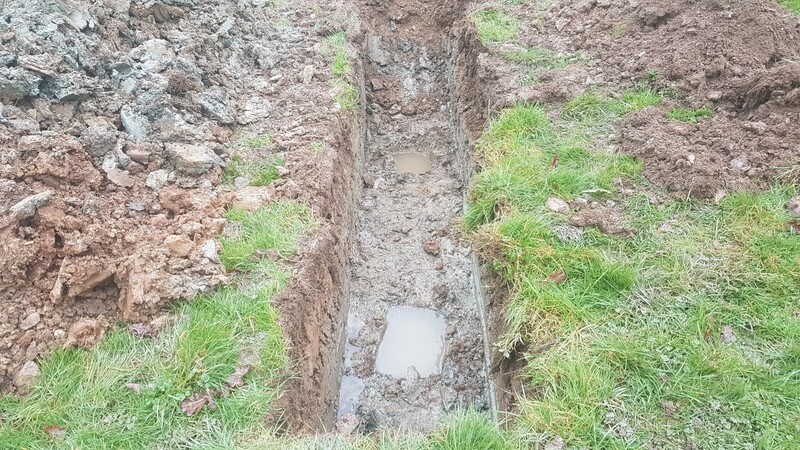 On this basis SWG recommended the ground suitable for use for a residential property without the need for a Phase 2 contamination investigation. The desk study was accepted by the Local Authority and relevant warranty providers, subsequently planning was granted, saving the Client time and money. 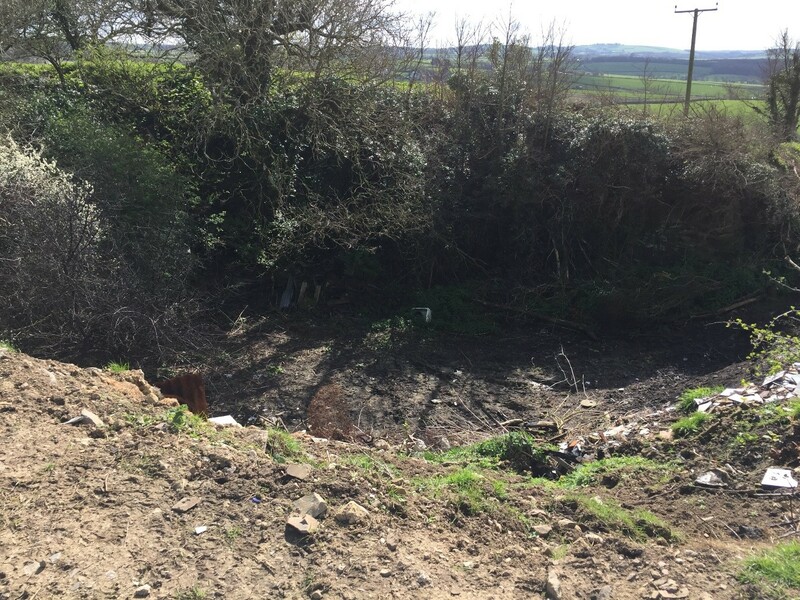 Investigation for industrial development above known coal workings, Bristol SWG undertook an investigation to assist with the purchase of an industrial estate in Bristol. 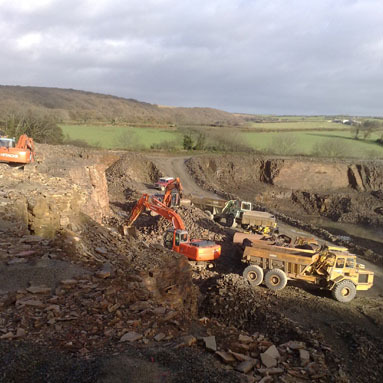 The Client wanted to understand the risks associated with former coal workings beneath the site. 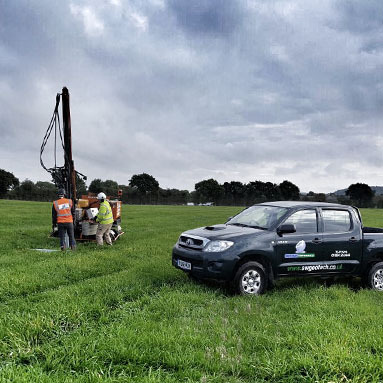 SWG undertook a series of rotary cored boreholes with our very own Commachio 205 drilling rig to identify where coal seams has been worked. ​ SWG produced a cross section through the site identifying areas of known workings and provided the client with advice on foundation design and recommendations, plus preliminary costs for remediation works for the future development.